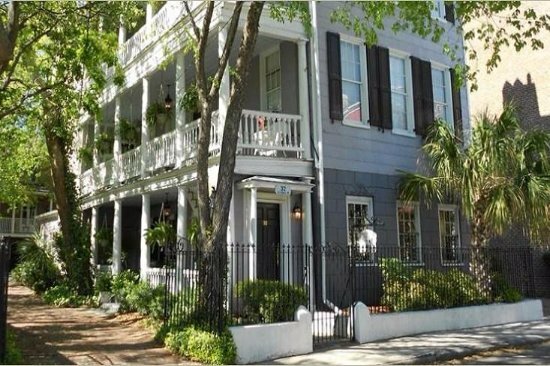 Choose from a large selection of Charleston Hotels to find the perfect one. Compare the best deals, and get information, photos and trusted reviews. 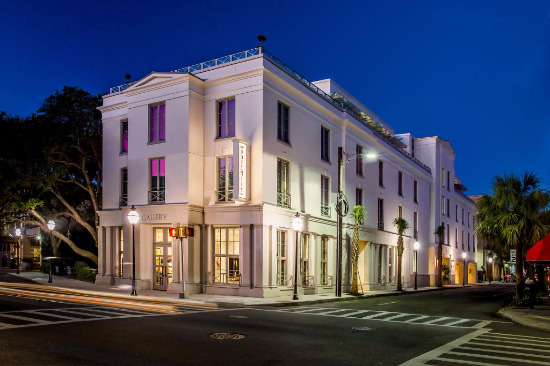 These luxury Charleston hotels are located in the very heart of downtown, in the historic district and within walking distance of all the major attractions, shopping and dining. Many of these hotels are award winning, and offer the perfect combination of luxury and location. 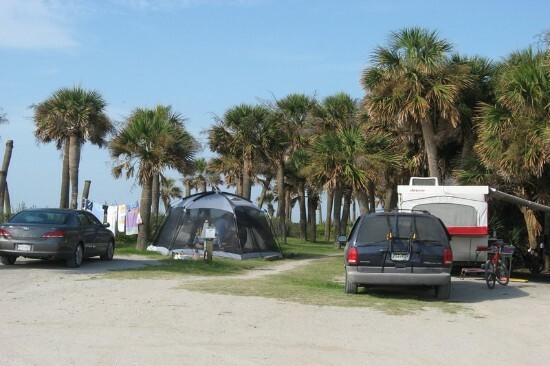 You will find expert, friendly service and an array of enticing and elegant amenities. 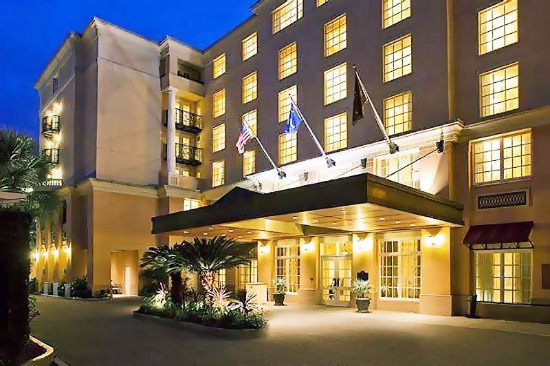 The French Quarter Inn is the most awarded luxury hotel in Charleston offering exceptional personalized service and attention to every detail. Luxurious amenities include champagne when checking in, evening wine and cheese reception, and a gourmet continental breakfast. 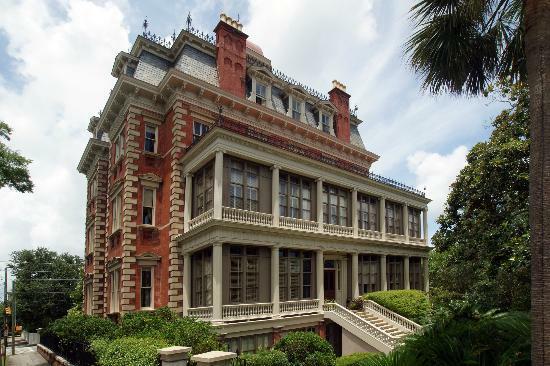 The Wentworth Mansion is one of Charleston's grandest mansions with 21 rooms including king size beds, large bathrooms with whirlpool tubs, and gas fireplaces in select rooms. Luxurious amenities include full breakfast and afternoon wine and hors d'oeuvres. 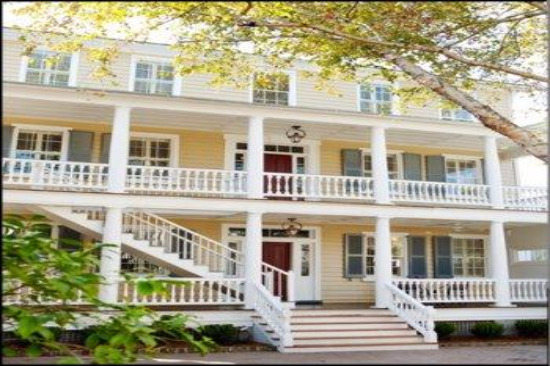 The Spectator Hotel has been awarded number 1 hotel in the Continental U.S. by Travel and Leisure magazine. 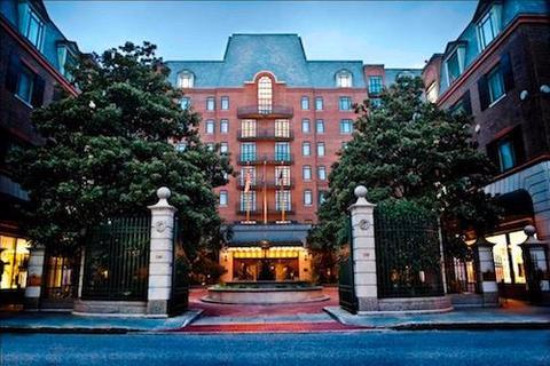 This grand hotel has luxurious amenities including butler service, hotel bar, gourmet continental breakfast, and 24-hour valet parking and concierge service. 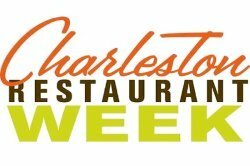 The Harbourview Inn, located in the heart of the dining and entertainment districts, overlooks the Charleston Harbor. 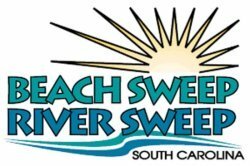 32 of the hotel's 52 rooms have water views. Enjoy complimentary breakfast, afternoon wine and cheese, and cocktails at the rooftop bar. 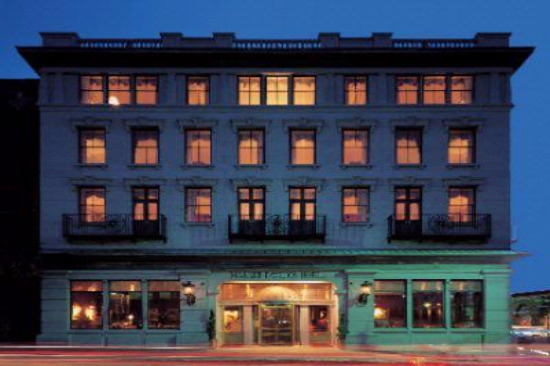 The Market Pavilion Hotel, located in the epicenter of the historic district, is Charleston's most luxurious hotel. 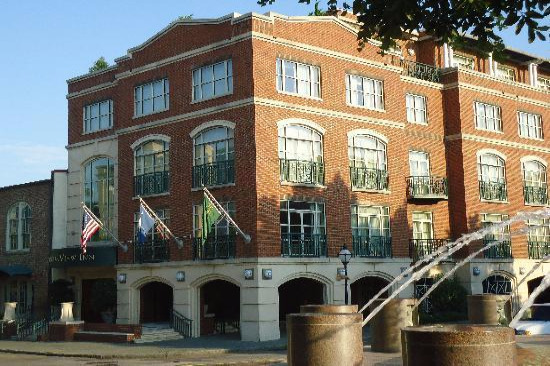 The hotel is just minutes from the waterfront, grand old homes, and shopping. Enjoy elegant guest rooms, exquisite amenities, and outstanding dining. 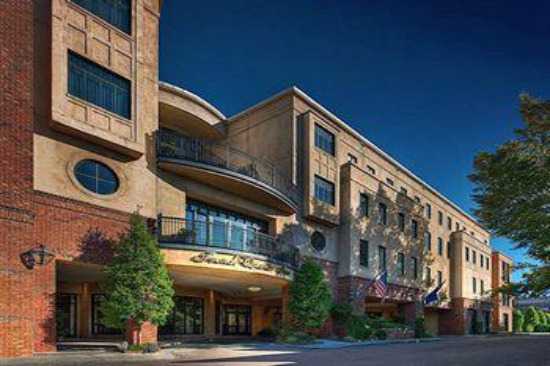 The Dewberry Hotel, located in the former L. Mendel Rivers Federal Building, has 155 rooms and suites. The hotel features Cherry and Walnut finishes, along with marble, travertine, and plush fabrics. All rooms enjoy picturesque views of Charleston Harbor. 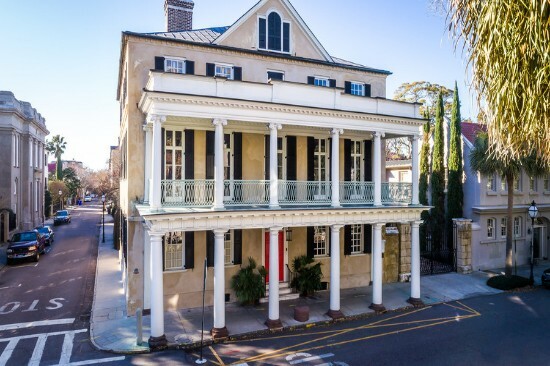 This boutique hotel is a collection of five restored historic residential buildings. 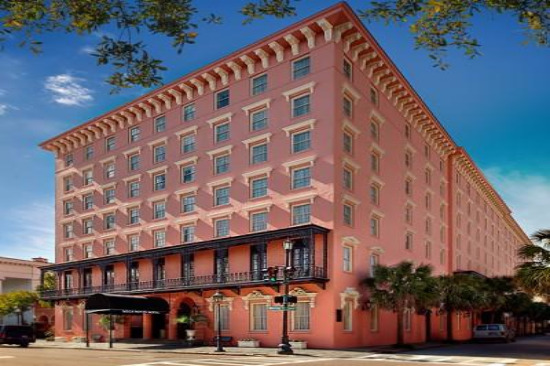 The hotel has southern sophistication with a contemporary twist including heart pine floors, high ceilings, and piazzas. The restaurant serves up American cuisine using the freshest local ingredients. 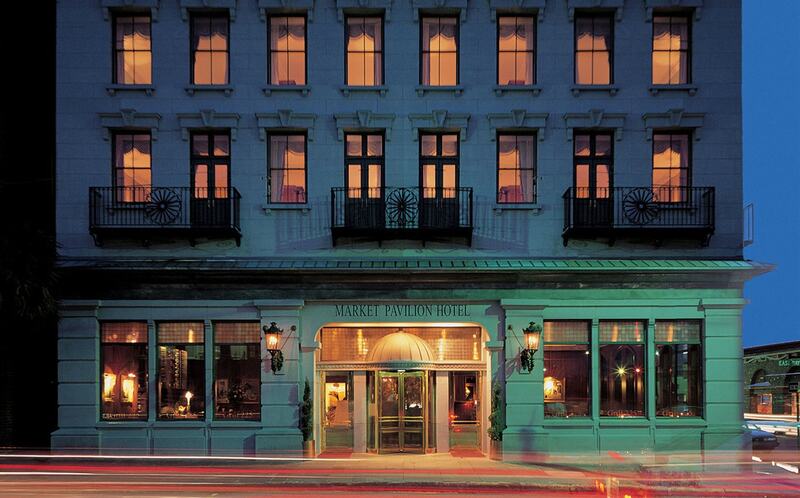 The Belmond Charleston Place epitomizes southern gentility and old-world charm. This luxury hotel has the finest accommodations and luxurious amenities including a rooftop pool, an award winning restaurant and exclusive boutiques. The Restoration is a collection of five buildings that have been updated and modernized. The buildings share a common space encouraging guests to interact. 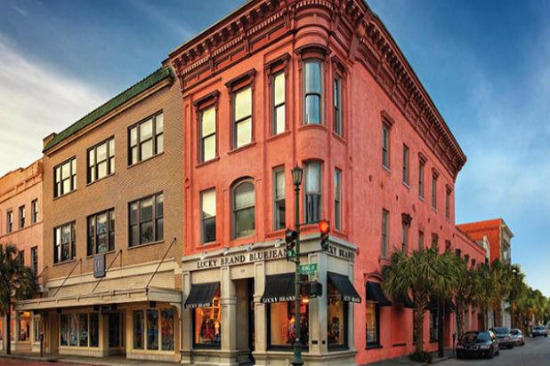 Located on the iconic King Street, art galleries, boutiques, and local hot spots surround the hotel. 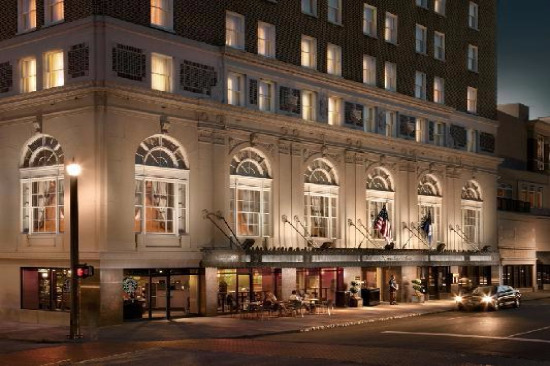 The Francis Marion Hotel opened in 1924 as the grandest in the Carolinas. Today it is the only high-rise hotel in the historic district. All 235 guestrooms offer sleek room décor reminiscent of the 1920’s grandeur with modern-day amenities. Opened in 1853, the Grand Hotel is close to the Museum Mile and many other historic sights. 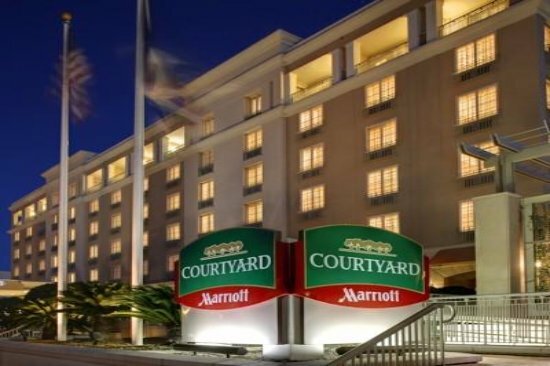 Enjoy newly renovated rooms, premium amenities, and warm hospitality. You can also enjoy a sophisticated, relaxed dining experience in the Barbadoes Room. 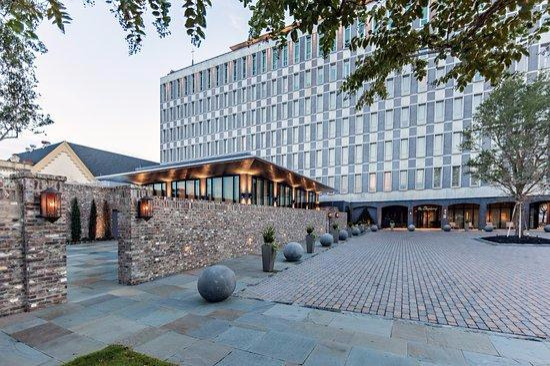 The Grand Bohemian Hotel is an astonishing 50-room luxury boutique hotel featuring an on-site Grand Bohemian Gallery, wine tasting room, specialty coffee shop, and vibrant rooftop restaurant and bar with terrace providing breathtaking views of Charleston. 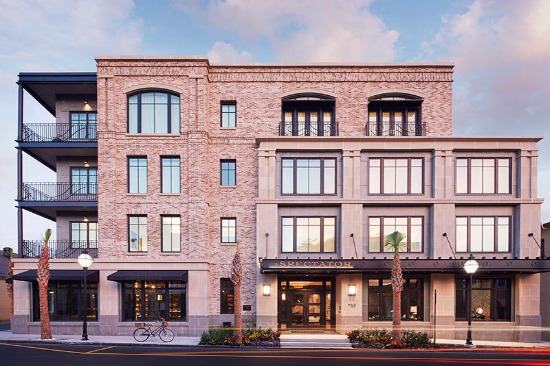 The Renaissance Charleston provides a boutique home away from home in the heart of downtown Charleston. Relax in the elegant accommodations with plush bedding and marble bathrooms. 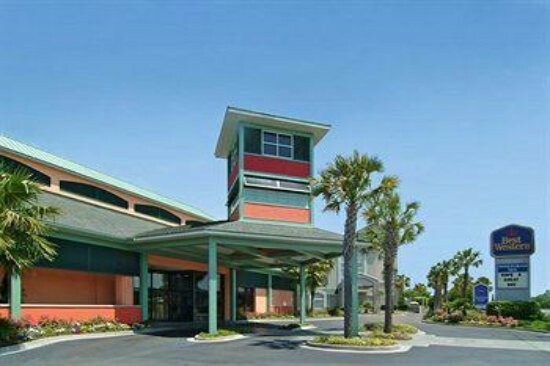 Amenities include a fitness center and outdoor pool. 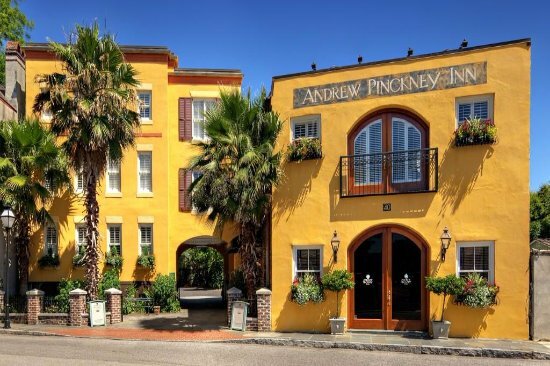 This 50 room boutique hotel is located in the historic Ansonborough neighborhood of Charleston. The hotels 35 spacious suites are fully equipped with European-style kitchens, a personal concierge, grocery delivery, complimentary hot breakfast and free Wi-Fi.